What do a frog, a brain, a monkey, an alien, the Virgin Mary and Scooby Doo all have in common? 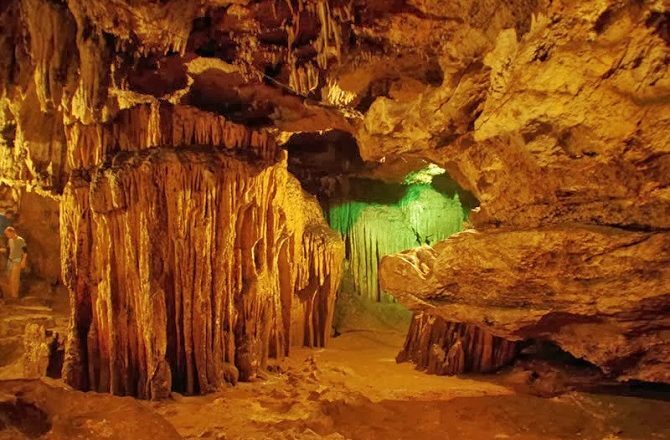 Well, if you ask your guide to point them out, and use a bit of imagination, then there are rock and stalactite formations resembling each of the aforementioned in the Lanquin Caves (Grutas De Lanquin). 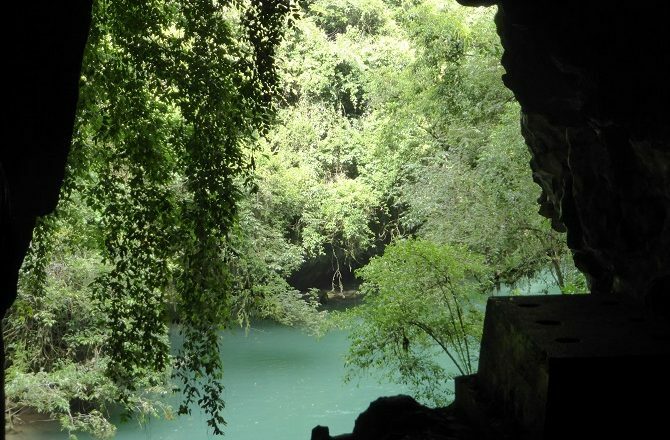 Located in Alta Verapaz, pretty much in the centre of Guatemala, these impressive caves are approximately 2 hours’ drive from the town of Coban and are a justifiably popular visitor attraction, almost always in conjunction with the beautiful nearby limestone pools at Semuc Champey. The Lanquin Caves stretch for some 10 miles in total so, depending on how much time you have, you can spend anything from 30 minutes to several hours exploring the numerous chambers and tunnels. Entrance to the cave is 30Q (approx £3) while guides, if any are around, will ask for tips rather than quoting a price. Although having a guide isn’t a necessity, it probably helps, although please note that very few will speak English. Regardless of whether you have a guide or not, what you do definitely need is a powerful torch and shoes with grip. 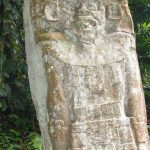 Please note too that the Lanquin Caves are home to a large colony of bats, so chiroptophobics take note! For those who aren’t afraid of bats, one of the most popular times to visit the caves is at dusk when the bats leave the caves en-masse for their evening feed. 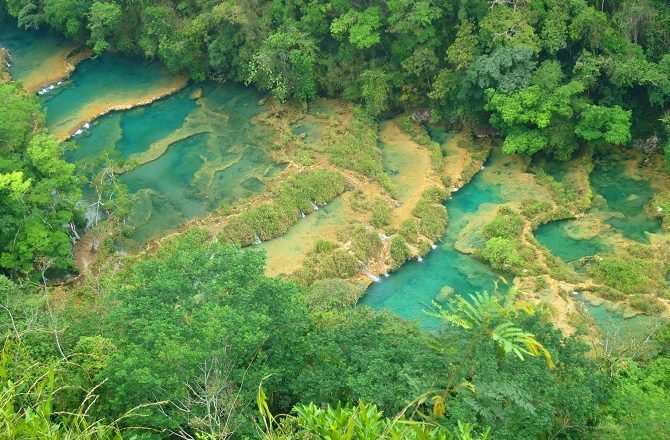 While it is possible to visit both the Lanquin Caves and Semuc Champey (pictured below) in a day trip from Coban, it’s much more relaxing and enjoyable to stay for a night or two. 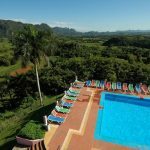 Although not luxurious, El Retiro at Lanquin (a short drive from the caves) and El Portal at Semuc Champey both enjoy beautiful natural locations.